Question; looking for a bit of insight, top tips, training know-how? Aren’t we all? Want to make the most of the bouldering and training facilities specifically at your wall? 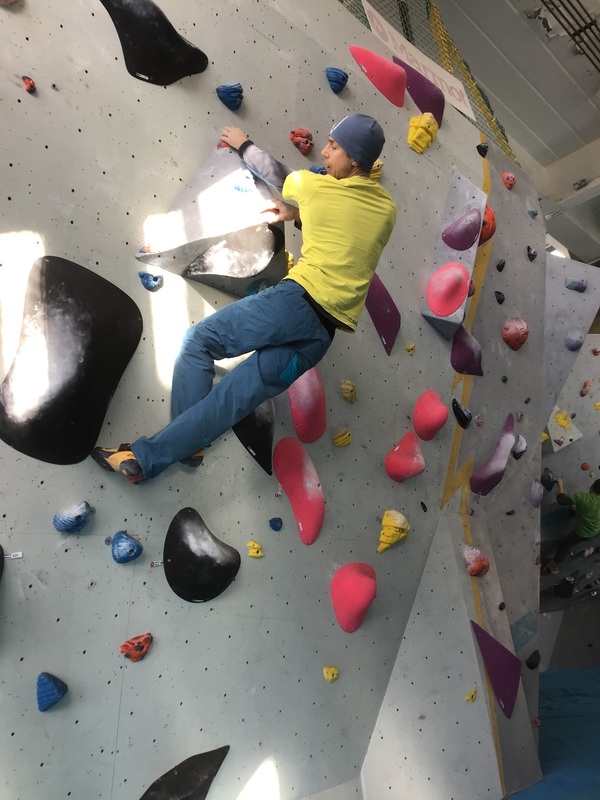 Climbing in theV2-V5 / F6a – 6c+ range? 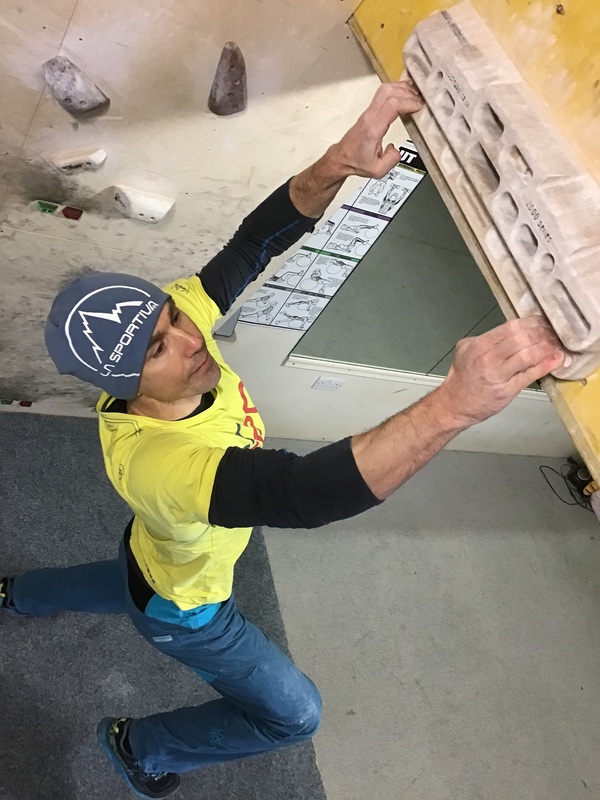 Then we are super excited to tell you about two KEY dates for your diary, when we have some mini-masterclasses, with our very own Kendal Wall ambassador Neil Gresham, and the best part is they’re FREE*. So what are the sessions? For both sessions you must be aged 18+ and currently registered with the centre. For the training room workshops you should have had a training room induction; if not, you can do one before the workshops (ask at reception when you are in the centre if a member of staff is available to do one) or turn up early for your workshop, do the paperwork and then have an induction on the evening either before or after your workshop. You can do just one session, a couple, or all three! To book your place on the session(s) you are interested in, either ask at reception or call the centre. 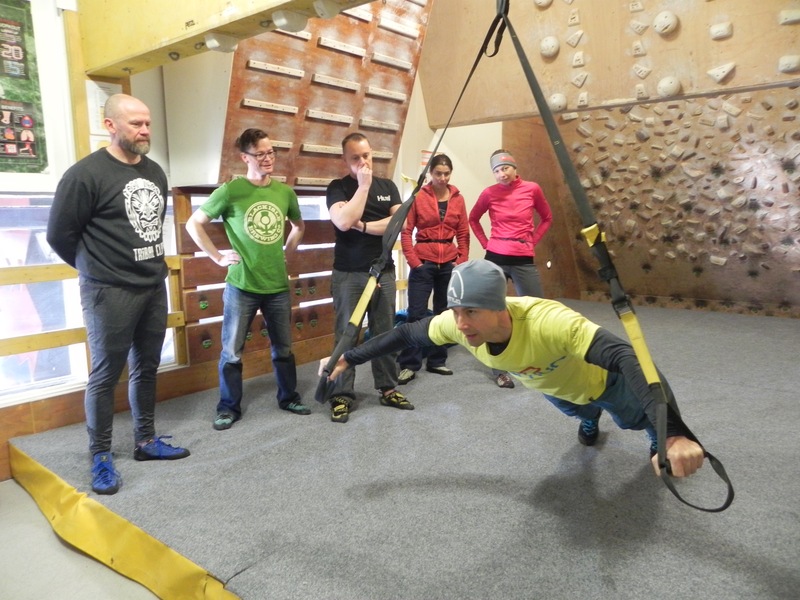 There is no limit to the numbers who can book for the bouldering workshops (Feb 19th) but the training room workshops are limited to 12 spaces each. *The sessions are free you just pay your normal wall entry.